Asset Management for those whom are not financially savvy or lack the time or resources to monitor their various assets, as well as beneficiaries whom are minors, have substance abuse issues, are prone to spending beyond their budget constraints, receiving government benefits (e.g., disabled), etc. 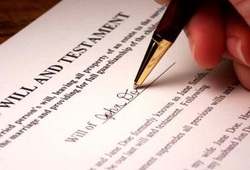 - The tedious and time consuming Probate or Estate Administration procedure (see below). 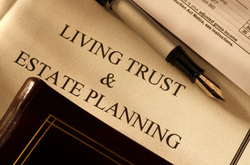 - The multiple costs incurred to the Court, filing fees, estate inventory and accounting fees, attorney and accounting expenses, etc. - Decide whom the beneficiaries will be and who can be the "Primary Beneficiar(ies)"